I’m not huge on baked beans on their own as a side dish, but they are an integral part of one of my all-time favorite comfort foods: Hot and Sour Beans. 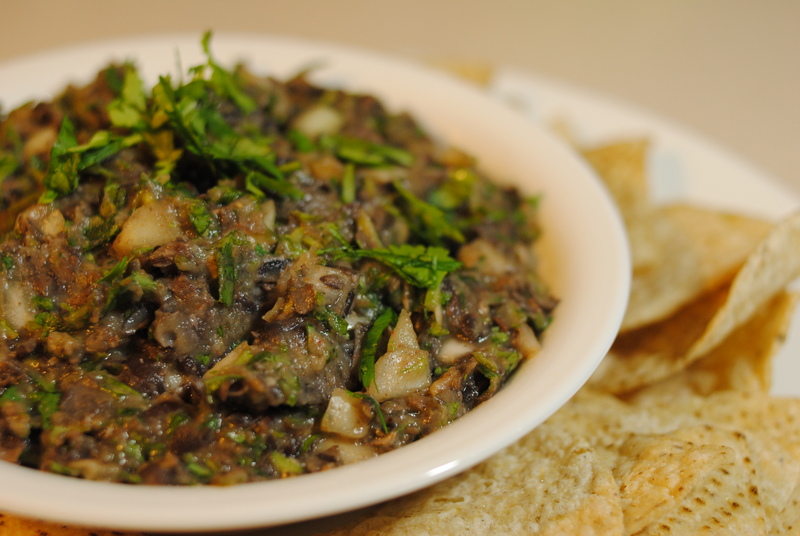 But for those baked bean lovers out there… This low-amine, vegan baked bean recipe is for you. Pick any pebbles, debris, and icky beans out and discard. Soak overnight (8+ hours) in the refrigerator. Bring to a boil and cook for five minutes. Turn off heat. Skim foam off the top and cover beans. Let stand for an hour. 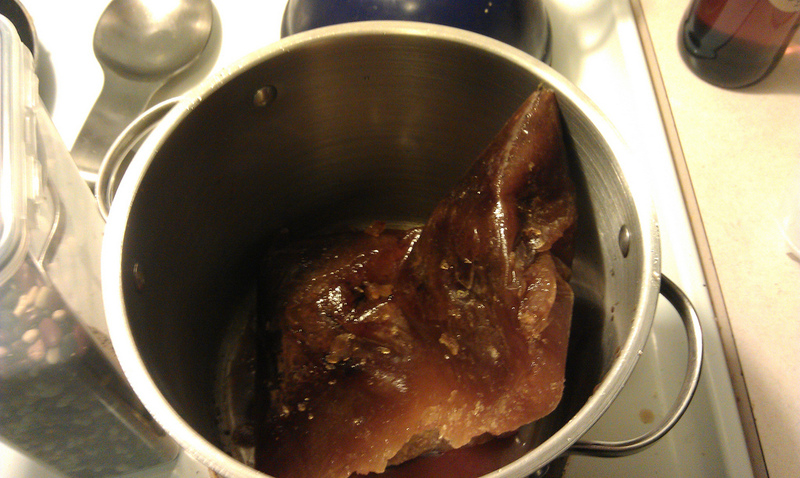 Ensure you have enough water in the pot, and bring pot to a boil. 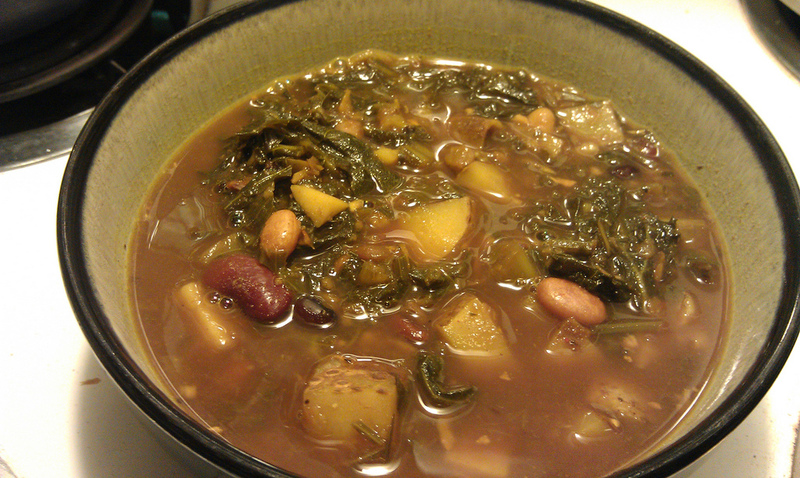 Reduce to a simmer and cook beans, covered for 30 minutes. Beans should be fairly cooked through at this point (test your beans, as older beans take longer to cook). Drain beans, but reserve cooking liquids. 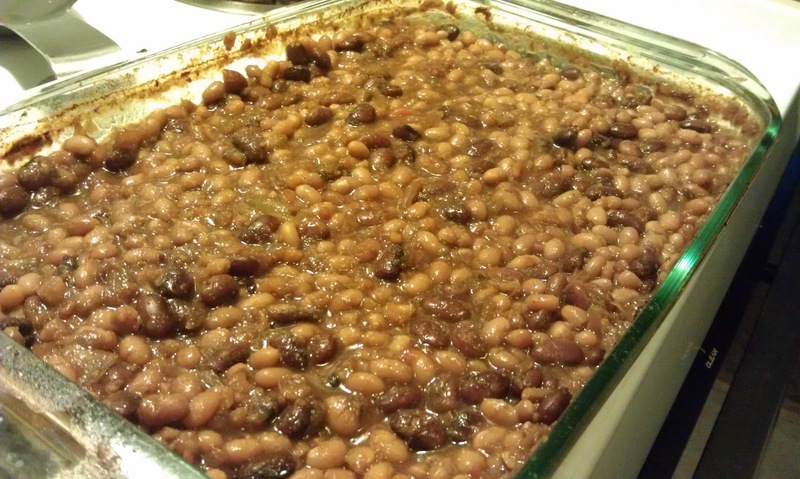 Transfer beans to a large casserole dish or Pyrex pan. 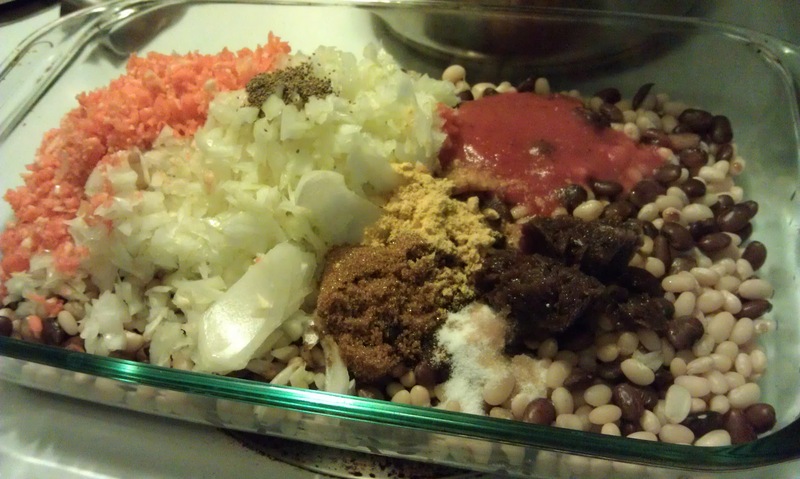 Add all ingredients in with beans and stir. 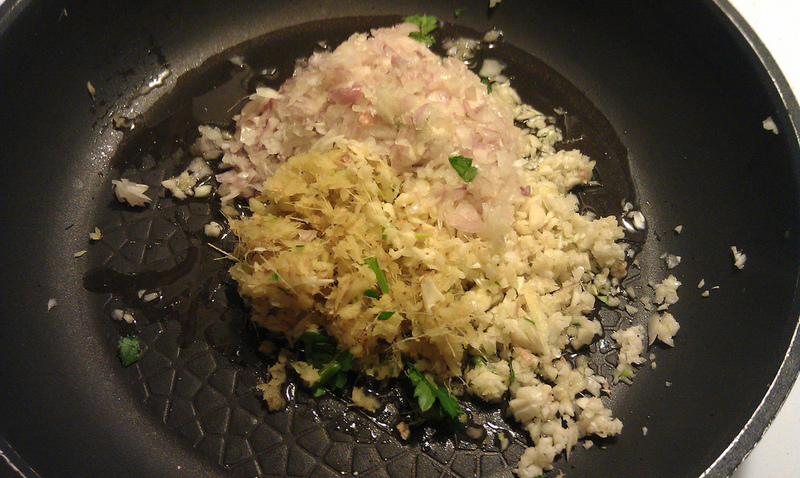 Make sure that when you add the cornstarch, you stir right away so that it does not clump. Pour back enough water to cover the beans by a quarter to half inch. Cover beans and bake for 10 minutes. Reduce oven temperature to 200 degrees Fahrenheit. Cook for 3 hours, stir, and continue cooking for another 3 hours. 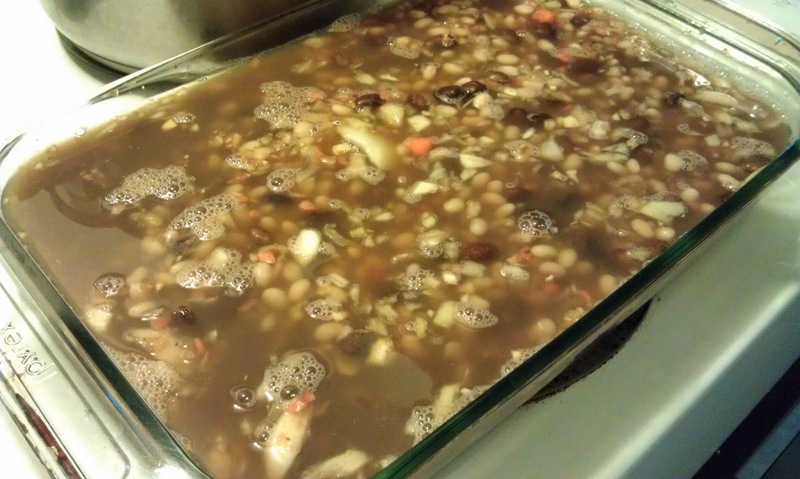 Beans are done when tender and the sauce has thickened. Everyone loves hummus. But mixing pistachio, rosemary, and white beans make for a nice twist – especially since sesame (tahini) is very high in amines. It’s a delicious blend of flavors and sure to be a hit at any party – and a low-amine treat that allergy sufferers can eat without doom. Cook white beans for about 1 hour or until done. 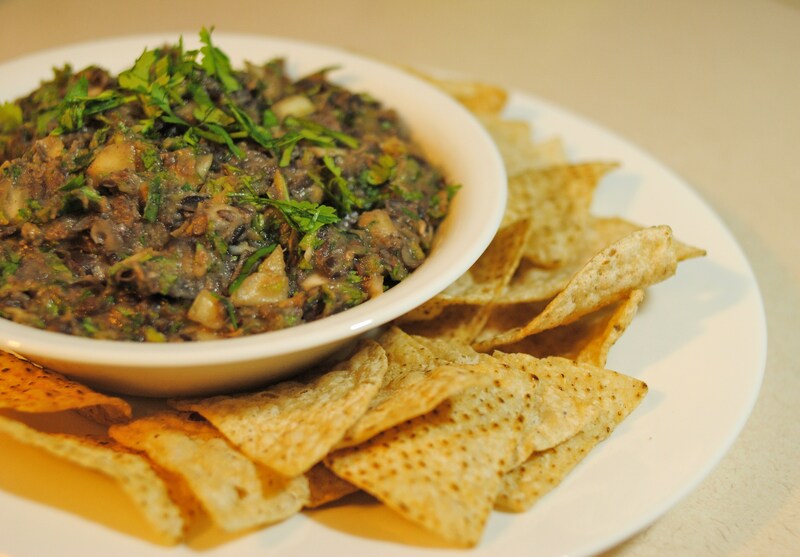 When beans are done, add all ingredients (except garnish rosemary) to a food processor and process until very smooth. 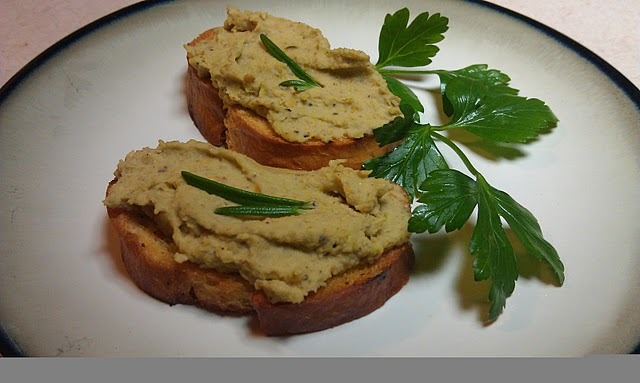 Spread onto crostini slices and press one or two rosemary leaves into the middle of each.